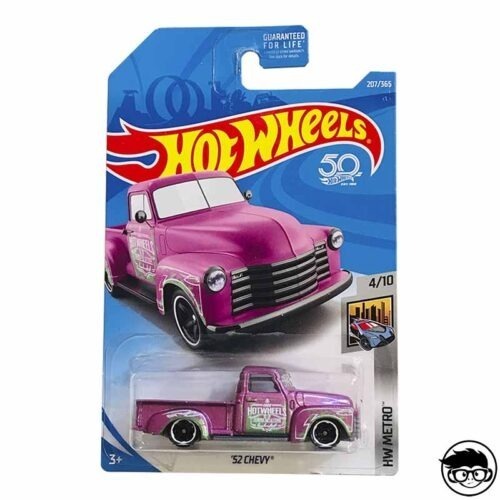 The Hw Metro Series was launched in 2018 with some of the most sought-after models by collectors such as the Tesla. 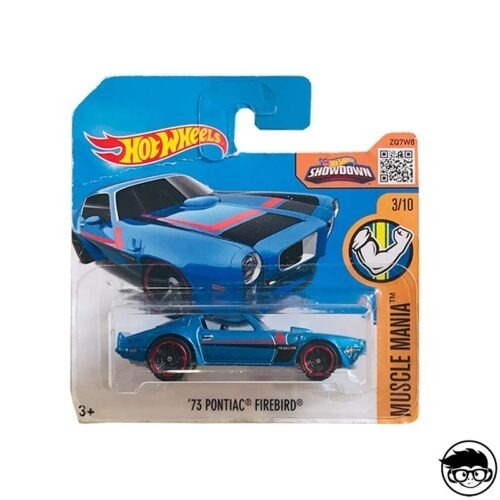 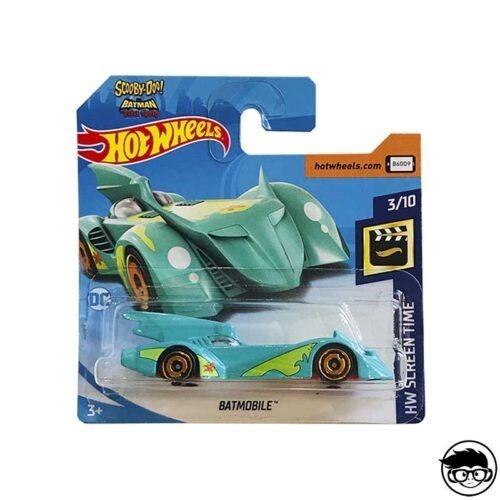 This collection will not leave you indifferent, as it has all kinds of models, in 2018 was focused on popular models such as the Porsche Panamera, the Tesla model x and the Chevy Truck already discussed above that we can find in the Super Treasure Hunt version feature by the icon of the flame in gold. 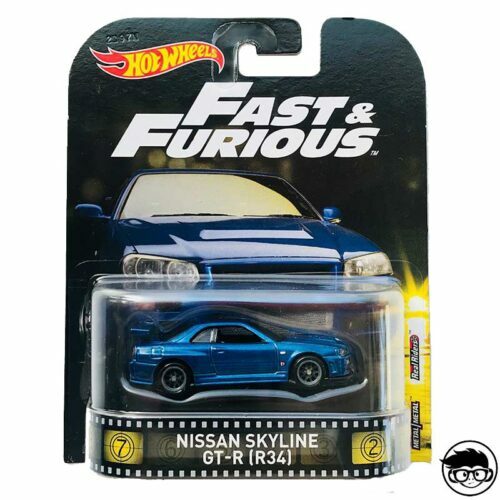 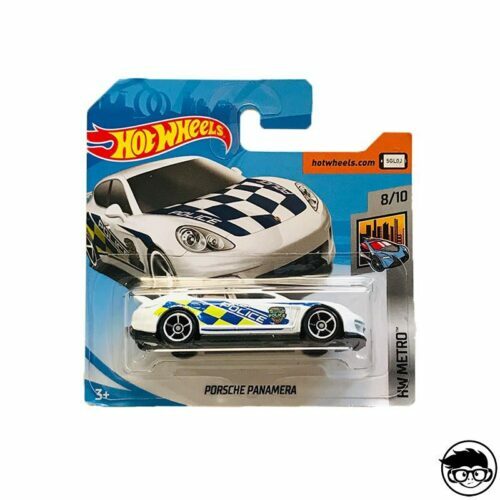 This collection has been released with models as popular as the Porsche Panamera or the Dodge Charger in police version. 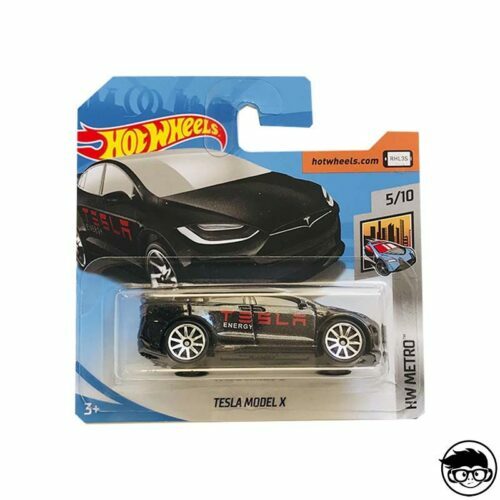 Other characteristic models is Tesla Model X in black and gray, The Tesla Model X is a 7-seater electric car equipped with two engines, one on the front axle and one on the rear, providing all-wheel drive. 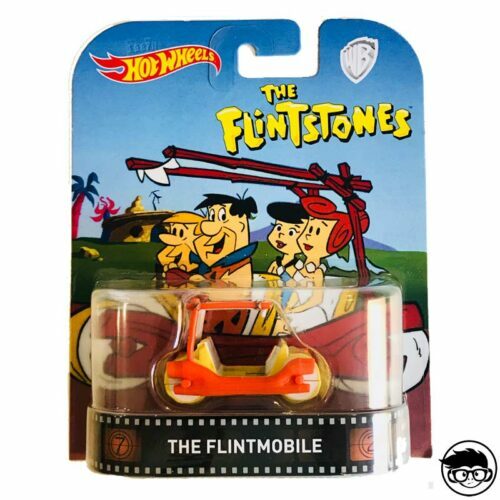 Tesla Motors manufactures it in Fremont, California, based on the Tesla Model platform. 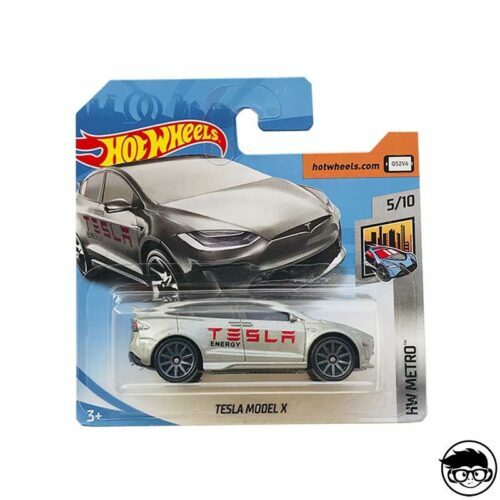 The car prototype was unveiled at Tesla’s design studios in Los Angeles on February 9, 2012.5 The first deliveries to the U.S. market took place on September 29, 2015. 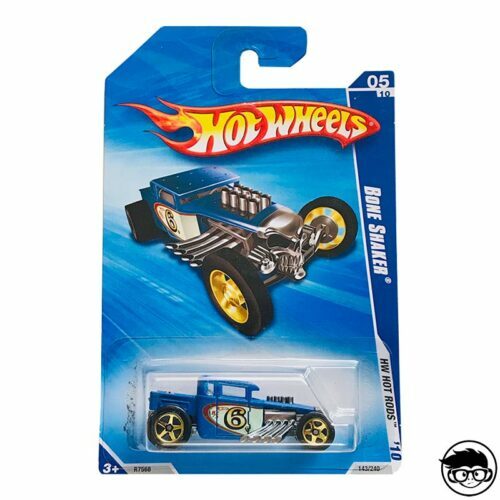 In 2019 it focused on imaginary models that have a characteristic detail such as the Time Attaxi in red and yellow, the model of Pepop plumber Baja hauler, the hamburger car Burs of Steel or the hot dog car or truck models such as the Rig Heat. 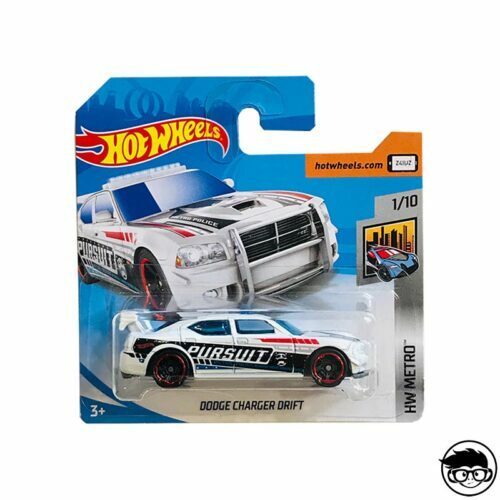 You can find other cars you are looking for in these three series; Hw imagination, Hw Main Street and Hw Hot trucks.